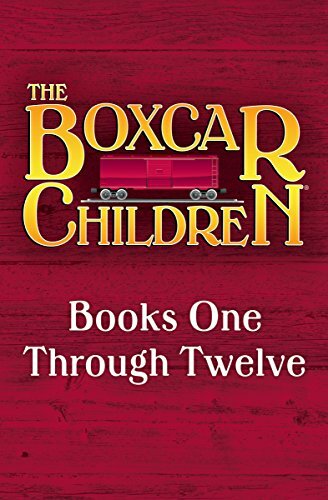 I LOVED The Boxcar Children when I was young too and heartily recommend it! It’s one of a few books that had a lasting impact on my perspective on life. It shows for 23.99 on Amazon and i called to verify the price with them so unfortunately it is not 3.99 as listed above. Bummer. Thanks so much for letting us know that the price just went up. I have updated the post as expired.